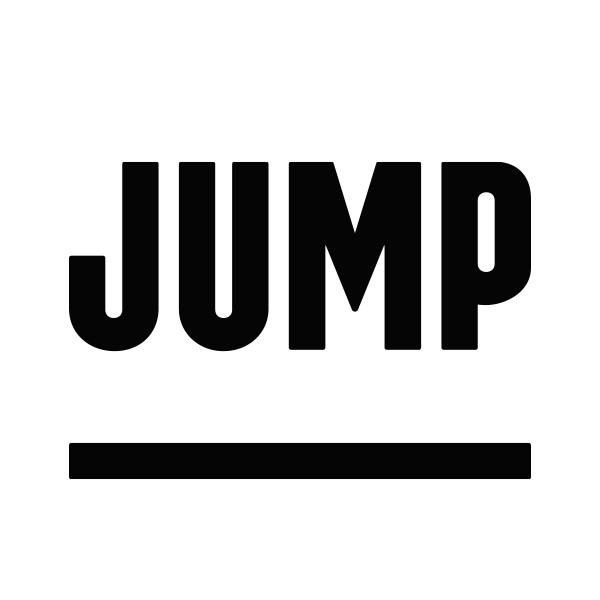 View and reserve available bikes through the JUMP or Uber app. Your trip starts once you make a reservation. Billing begins after 5 minutes. Bikes reserved in advance can be held for up to 30 minutes. Reservations are automatically canceled if the bike is not unlocked within that time. NOTE: Some bikes have a QR code between the handlebars. For this type of bike, you must scan the QR code to automatically start your reservation. If you’re having trouble renting a JUMP bike, please let us know here. How do JUMP bikes work? Can I rent multiple bikes or scooters at once?